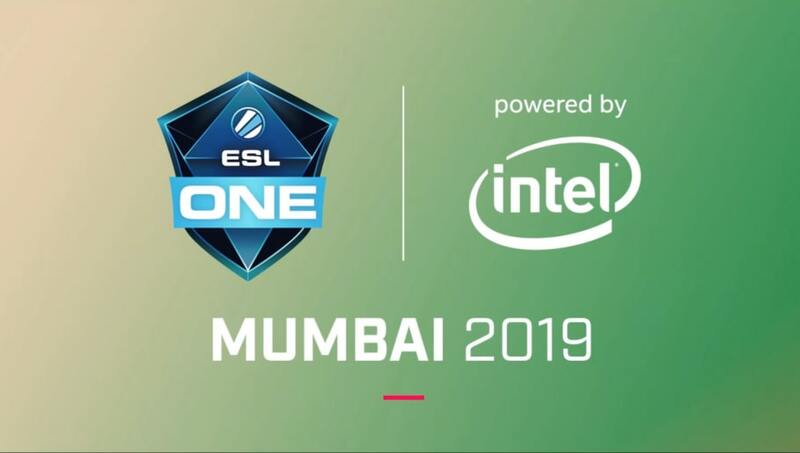 ESL One Mumbai, described by the organizer as India's first Dota 2 mega event, is scheduled to take place from April 19 to April 21. The event will feature 12 ​Dota 2 teams competing for a $300,000 prize pool. Seven of the 12 will receive direct invitations to the event. The remaining five will earn their places at the tournament through qualifiers in Europe, North America, China, Southeast Asia and India.  12 teams, $300,000 prize pool, one epic party! Introducing India's first-ever #Dota2 mega event: #ESLOne Mumbai 2019! ESL One Mumbai's top eight will take place in the NSCI Dome, one of India's first major esports stadiums. Tickets are now available for purchase starting at $7 for single day tickets. Prices range as high as $35 for an all-weekend pass including exclusive signings and an event t-shirt. ESL's event follows DreamHack's expansion into Mumbai for Dota 2 and Counter-Strike: Global Offensive tournaments that ​took place in December. Mineski claimed the Dota 2 tournament and its $34,816. The event is still months down the road, while the Chongqing Major is still going on this week. The Chongqing Major lasts until Jan. 27 and is being organized by StarLadder. It comes with a $1 million prize pool and 15,000 circuit points for the Dota 2 Pro Circuit. The first place team takes home $350,000, runner-up takes $170,000, third place takes $100,000 and fourth place takes $80,000. The winning team also gets 4,950 Dota 2 circuit points, and second place will earn 3,000. Third place takes 2,100 circuit points, and fourth place takes 1,250. The event features 16 teams.